Get The Best Offer For Your Home. We Can Help! We’re Ready To Give You A Fair Offer For Your Dallas Fort Worth House. “How can I sell my house fast Dallas Fort Worth ?”, We can help. We Buy Houses in Dallas Fort Worth Fast and entire process of selling your house fast, easy and hassle-free. 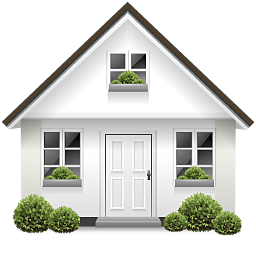 We buy houses and can help you out with any property that is causing you financial strain! We buy houses in Dallas Fort Worth and surrounding areas in as little as 7 days. We want to help local homeowners avoid foreclosure or other situations that are causing them distress with their home! 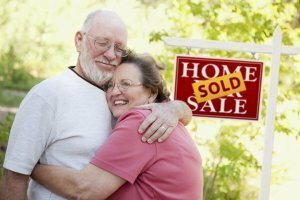 3-step process to sell your house fast in Dallas Fort Worth, Texas? Step 1: call us or fill the form on the website: The first thing is to initiate communication with the option of either giving us a call or filling the form on our website with the right information. Step 2: let’s meet at your home: our team of professionals will visit your house to examine the condition of the house and check if repairs or renovations are necessary, don’t worry about the repairs we will handle it. Step 3: finalize the deal and sell your home: we will take care of the closing and work with your schedule. You can come to us when it is convenient, to sign the necessary paper work, and get your cash within minutes. Selling Your House Can Be Easy. Top DFW House Buyers is reinventing the home selling experience; with us, the home selling process is very simplified. ( Sell My House Fast Dallas Fort Worth ) You don’t have to pay extra charges or repairs, just get in touch and choose the closing date. We will do everything, all you have to do is sign the paperwork. Isn’t that every home seller’s dream? We offer a no fee, no commission and no obligation process to our clients.